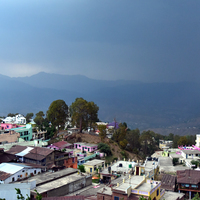 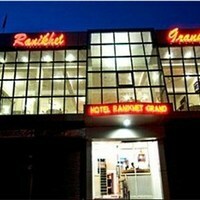 What is the name of the airport closest to Ranikhet? 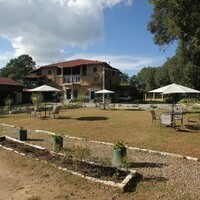 Pantnagar Airport is approximately 68 Kms away from Ranikhet. 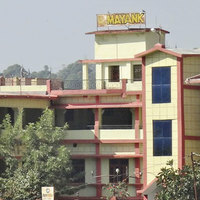 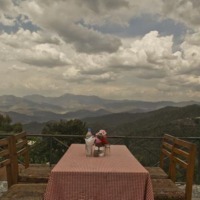 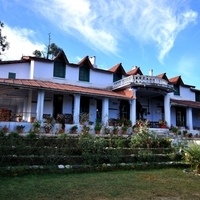 What are the names of the most popular hotels in Ranikhet? 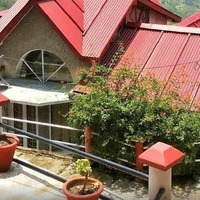 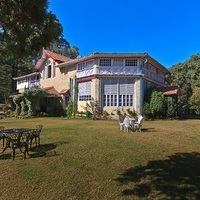 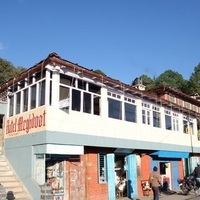 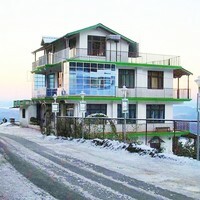 The most popular hotels in Ranikhet are Cosmos Himalayan Villas Majkhali Ranikhet, Woodsvilla Resort Ranikhet, Essence Of Nature Ranikhet, Vimoksha Resorts Ranikhet etc.